Have you ever struggled to play jazz standards? Maybe they feel too difficult for you to improvise over, too challenging to memorize, or maybe, you just don’t understand how the harmony works. Welcome to The Jazz Standards Playbook! Explore what I call the “10 Master Standards” that will help you understand, navigate, and confidently play any jazz tune you come across. Stop feeling confused by jazz standards, and let’s take a look under the hood together to see what’s going on! 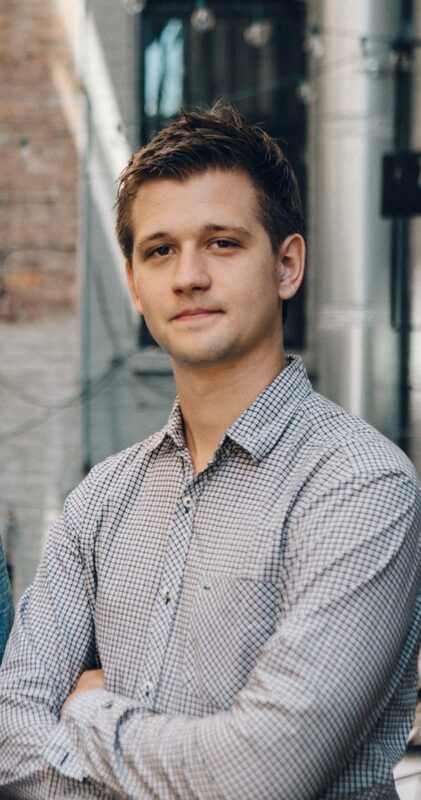 In case you don’t know me, my name is Brent Vaartstra. 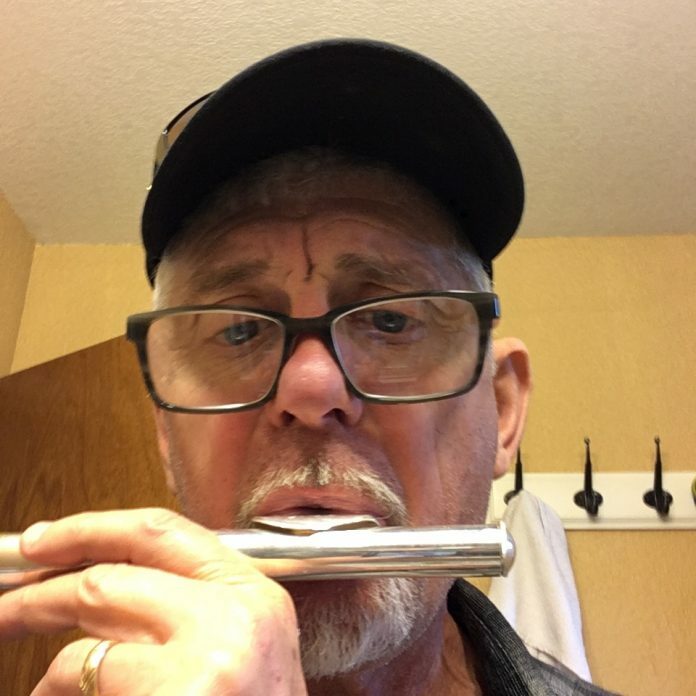 I’m a professional jazz musician, educator, author, and podcaster. 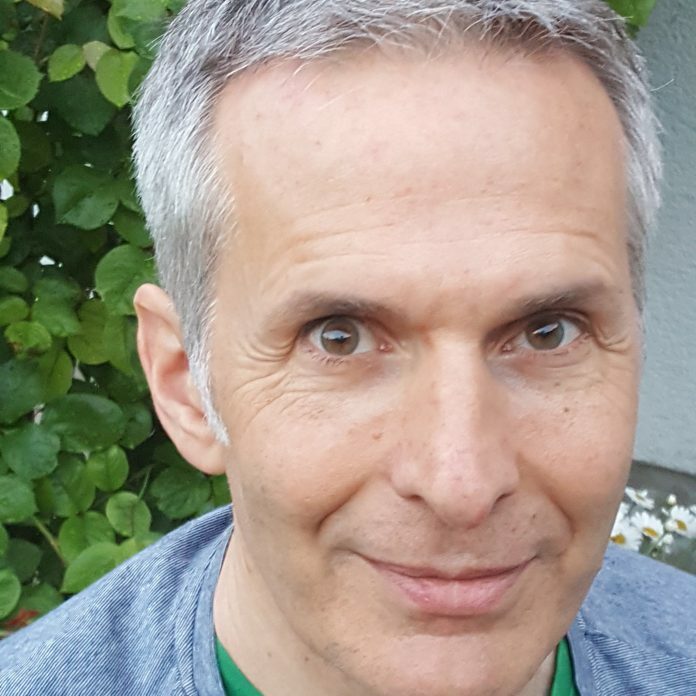 But I’m best known as the jazz musician behind the internationally followed website Learn Jazz Standards.com. 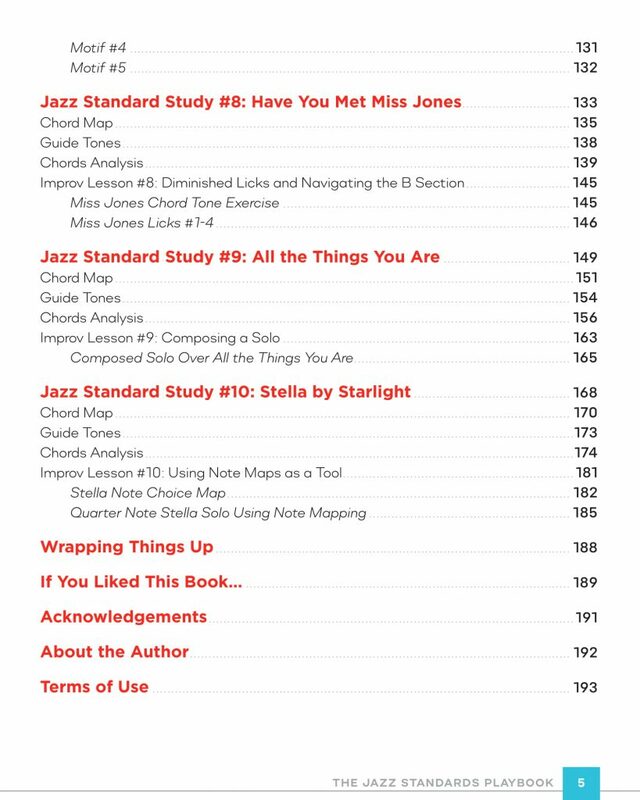 I wrote The Jazz Standards Playbook because my students, readers and podcast listeners often wonder how to approach jazz standards. How do they work? How do I improvise over them? Which ones should I learn, analyze, and study to get the best results? If you’ve ever wondered those things, you are in the right place. 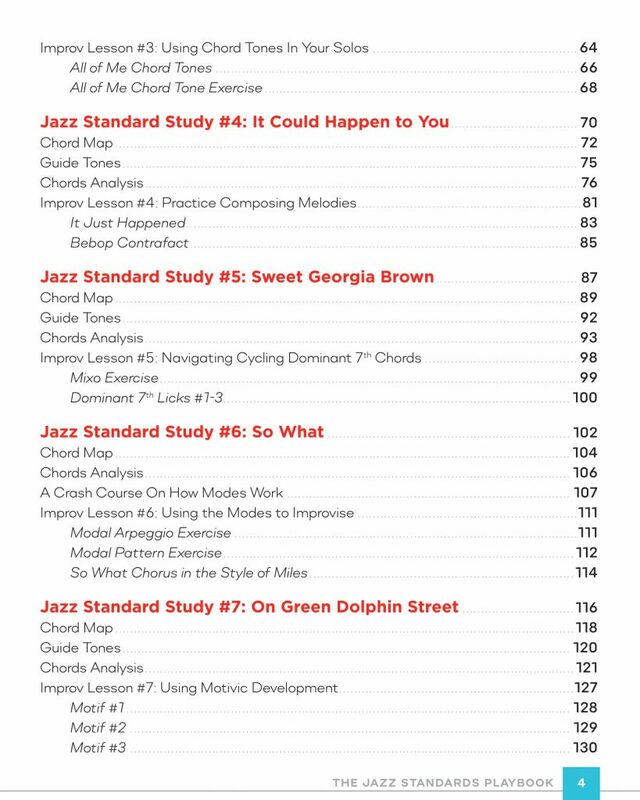 The Jazz Standards Playbook walks you through in-depth studies of what I call my “10 Master Jazz Standards.” These are not only important to know, they contain very important harmonic lessons that can help us understand any other jazz standard. So what jazz standards will you study? These are the ones that I cover from top to bottom. 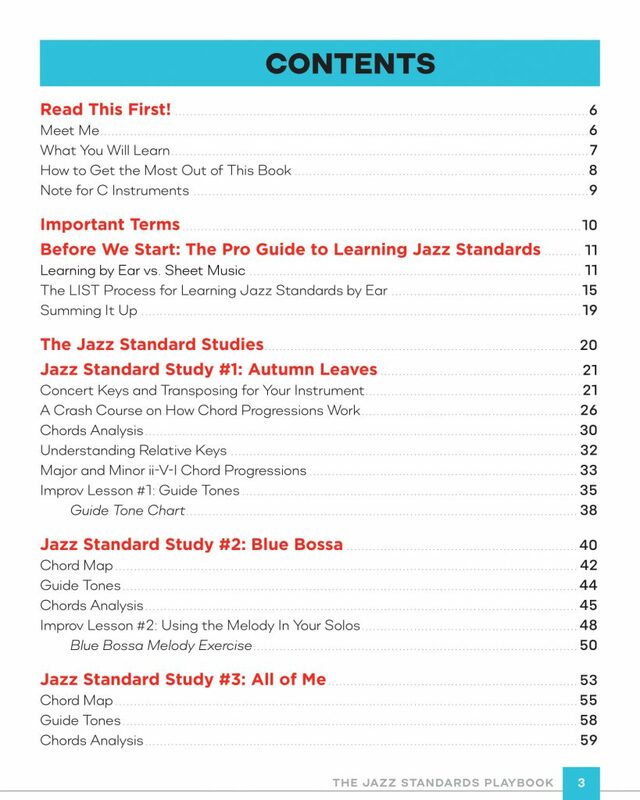 Each jazz standard study is packed with important resources, and lessons to help you unlock and understand these jazz standards. How to analyze jazz standards with roman numerals. So you can understand the chord changes. Key improvisational concepts. Using 10 actionable improv lessons based on the studies. How to learn jazz standards using the LIST method. So that you know them deeply. Key harmonic lessons in jazz standards. So that every other tune is 10X easier to understand. Each jazz standard study includes three important core materials to support your learning experience. 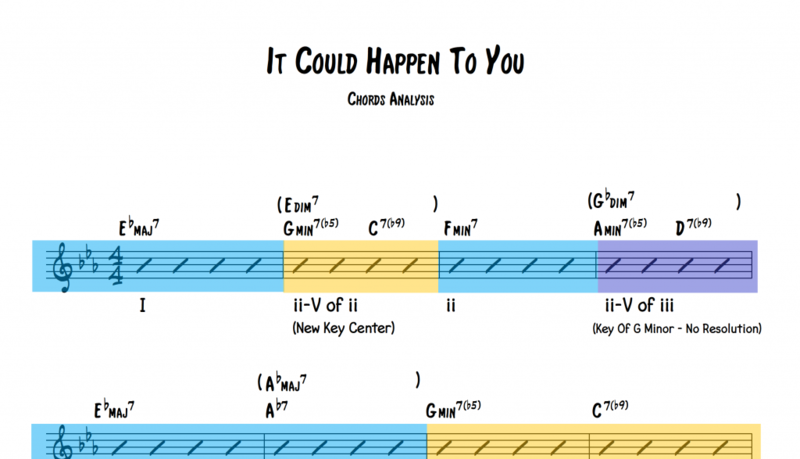 The Chord Map shows you all of the chords in the song, including basic piano and guitar voicings, but most importantly, the chord tones in each chord. The Guide Tones Chart identifies the important notes you need to target in each chord and shows you how to connect these together. It serves as a great tool to jump-start your improvisation. The Chord Analysis is the most valuable resource. It walks you through a roman numeral analysis of the chords, with color-coding to help organize and make sense of the harmony. 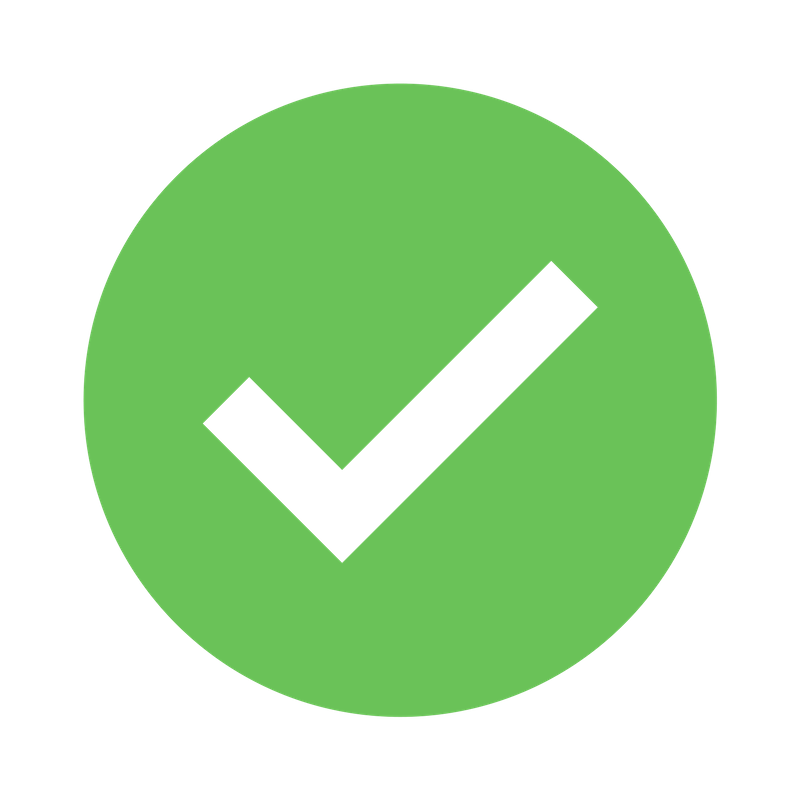 The primary goals of the companion course help you get the very most out of The Jazz Standards Playbook. Helps you actually finish the book. So that you get the full benefits. Helps you take action. By getting assignments and posting on the Community Discussion Board. Provides a community. So you can take the journey with others going through the book. In-depth video tutorials of the chords analysis of each song. I go deeper into these to help you understand them better. A community to help motivate and inspire you. 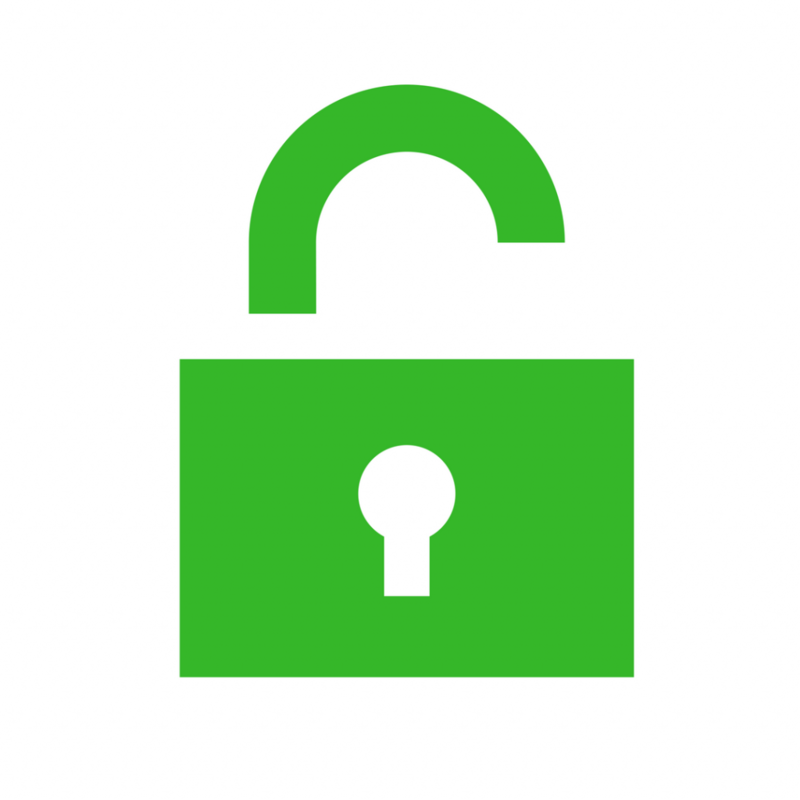 You will post your assignments I give you on the Community Discussion Board to give and receive constructive feedback from other course takers. Trackable progress, to help you visually see which chapters you’ve accomplished and how much you have left to go, which can help drive motivation. All four instrument versions of the book, downloadable from the course dashboard. 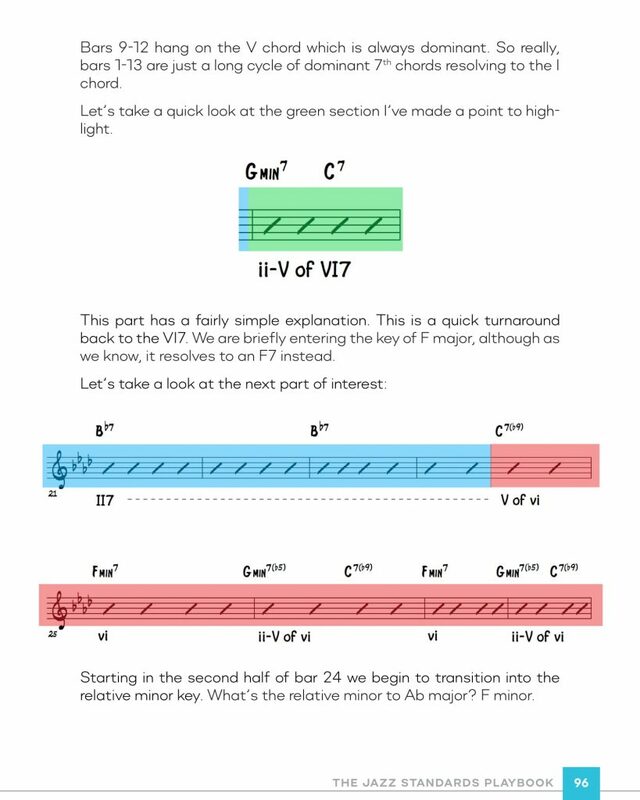 John Coltrane’s “Giant Steps” study video tutorial. Exclusively for companion course takers. I purchased the Learn Jazz Standards Playbook together with the video course. I really like the training approach in this material! I’m learning the theory behind the songs, how the chords are constructed and how they relate together. It is fun and challenging to learn. Furthermore, the extra video course is really motivating to keep you going and practicing. Thanks, Brent! The Jazz Standards Book and videos demystify the workings of making music without making it seem like too much work. I have been woodshedding for forty years and learned more in my first week with this course than I thought possible. I can’t wait to follow the footsteps of jazz pioneers and take some Giant Steps! Thanks, Brent! 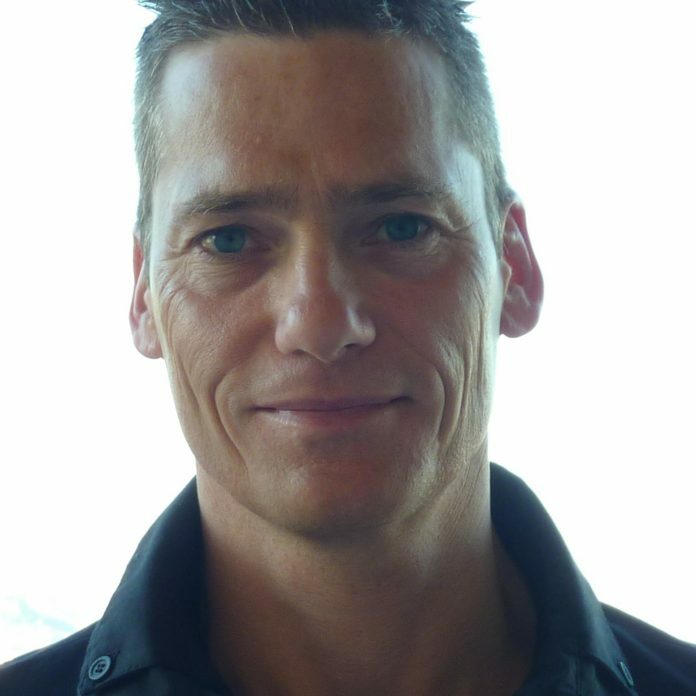 You have a great approach to teaching this stuff, very inspirational and explained in a clear and logical fashion. The challenges are difficult enough to get me practicing but not overwhelming. Keep up the good work! Versions for C, Bb, Eb and Bass Clef instruments. For all skill levels. 193 page PDF eBook full of jazz lessons. 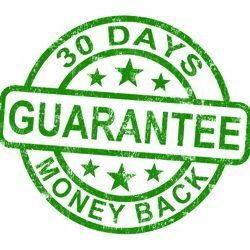 I’m so confident you’re going to love The Jazz Standards Playbook, that I’m willing to make a guarantee- a 30-Day, 100% Money-Back Guarantee. 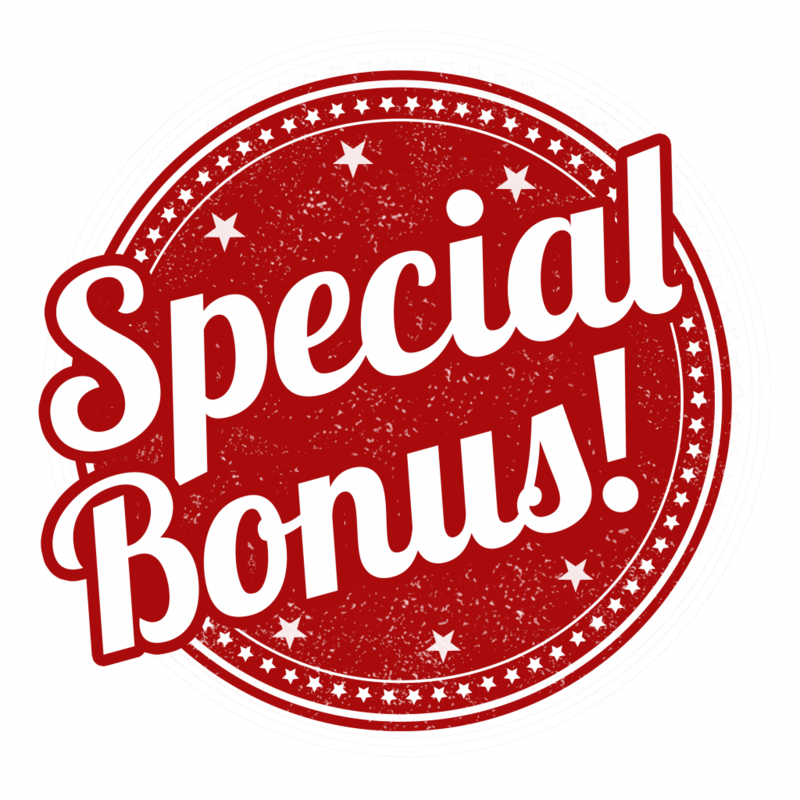 If you’ve gone through the book and done the work, yet don’t feel like you’ve gotten value out of this eBook, send me an email, show me you did the work, and I’ll refund all of your money (I’ll even eat the credit-card processing fees). Me and the team here at LJS believe in this book and we’ll take responsibility for it. Do I need to be able to read music to use The Jazz Standards Playbook? It can be very helpful to have a basic understanding of reading music on your instrument. You don’t need to be a fantastic reader, just enough to decipher the musical examples. Audio examples accompany every example and exercise in the book, and this will help you especially if you’re a novice reader. Are there notated melodies of the jazz standards in the book? No. Due to copyright law and after much consideration and discussion with the rights holders, we decided not to include melodies. However, jazz, and especially melodies, is best learned by ear. 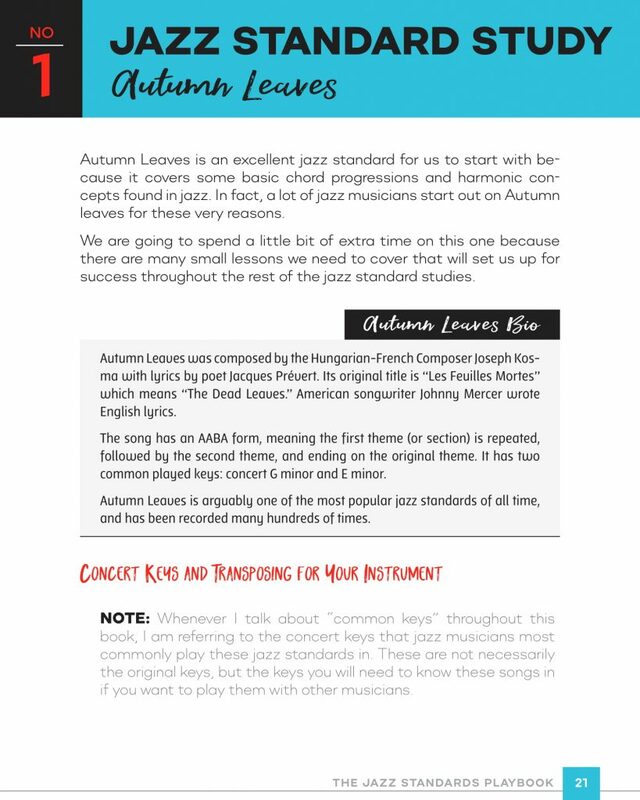 In the book, I give you all the resources you need to do this, including an intro chapter walking you through the LIST method for learning jazz standards by ear. 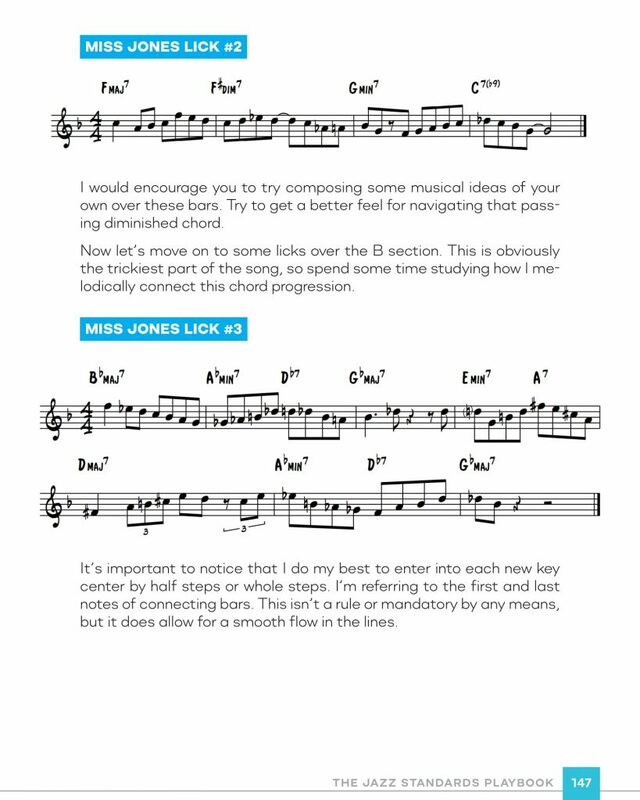 Can I benefit from The Jazz Standards Playbook if I'm trying to learn a new instrument? You can, but The Jazz Standards Playbook does not teach you how to play your instrument. While the book does explain basic-advanced music theory concepts to help you through the studies, I would suggest working on your instrument fundamentals before diving into this book. I'm an intermediate-advanced jazz player. Can The Jazz Standards Playbook help me? Absolutely! Regardless of whether you are a beginner or advanced player, these studies can be extremely beneficial. I'm new to jazz. Is this a good book for me? Definitely! 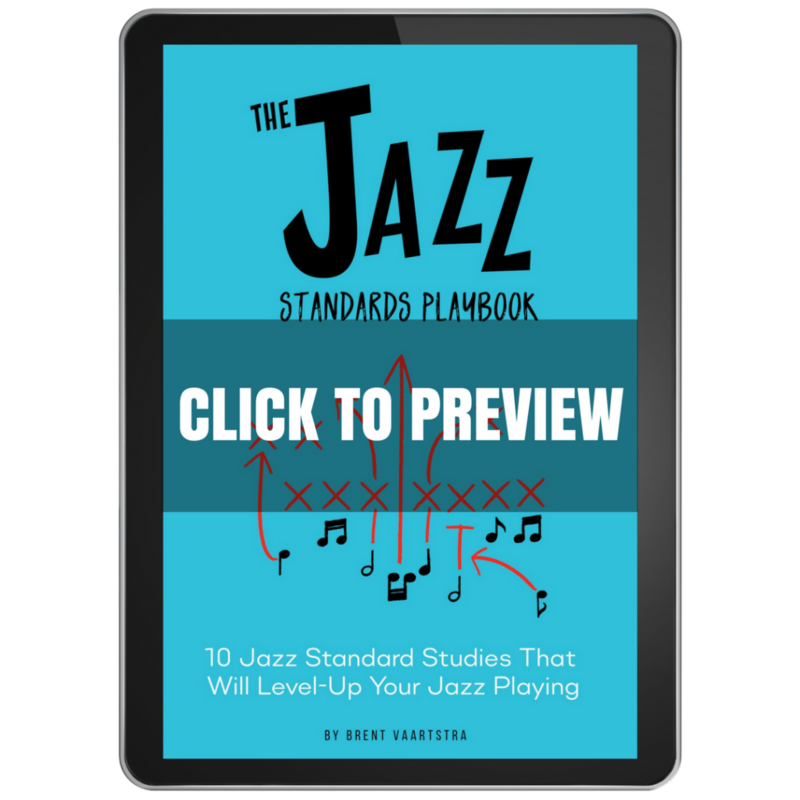 The Jazz Standards Playbook is written to help you understand the core material. Just be sure that you already know the fundamentals of your instrument. Should I get this book even if I know some or all of the jazz standards? Absolutely 100%. While I give you all the resources you need to actually learn these 10 jazz standards, this is beside the point. 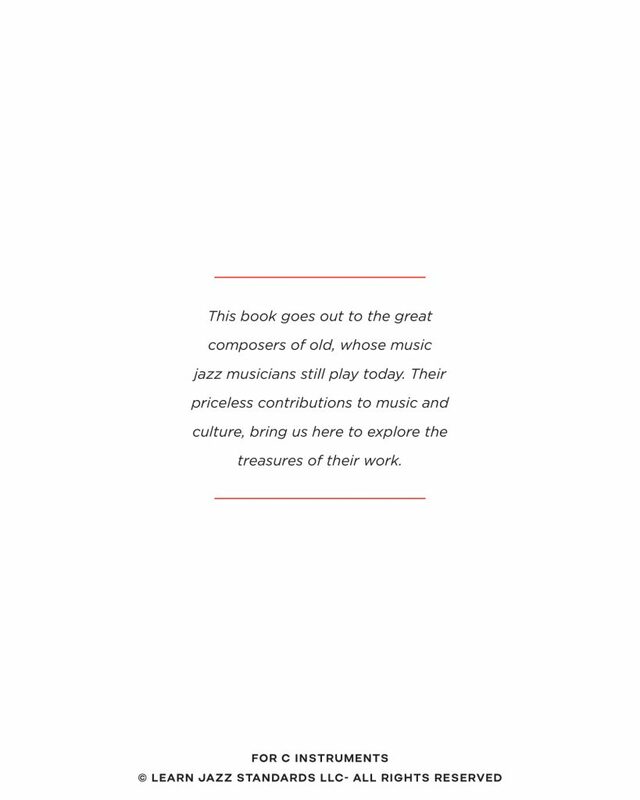 The goal of this book is to dive in deep to these standards and draw important lessons from them to help you understand jazz harmony and improvisation better. Even if you know all of them already, you will get immense value from this book. How do I know which version of the book to get? This book was designed for all melodic instruments. We have versions for C, Bb, Eb, and Bass Clef instruments. Each version has been transposed from the original to fit the ranges of all instruments. Some common C instruments are guitar, piano, and flute. Common Bb instruments are tenor sax, soprano sax, clarinet and trumpet. Common Eb instruments are alto saxophone and baritone saxophone. Common Bass Clef instruments are upright bass, electric bass and trombone. Make sure you know which concert pitch your instrument is tuned to. I'm a drummer. Is this eBook good for me? While this book is aimed towards melodic and harmonic instruments, drummers can still benefit from these studies. Drummers have a responsibility to know the form and understand harmony as well, and so The Jazz Standards Playbook can be a helpful resource to have. Is this book different from your 15 Essential Jazz Etudes book? Quite different. 15 Essential Jazz Etudes is a much shorter book with etudes for a handful of jazz standards and little instruction. 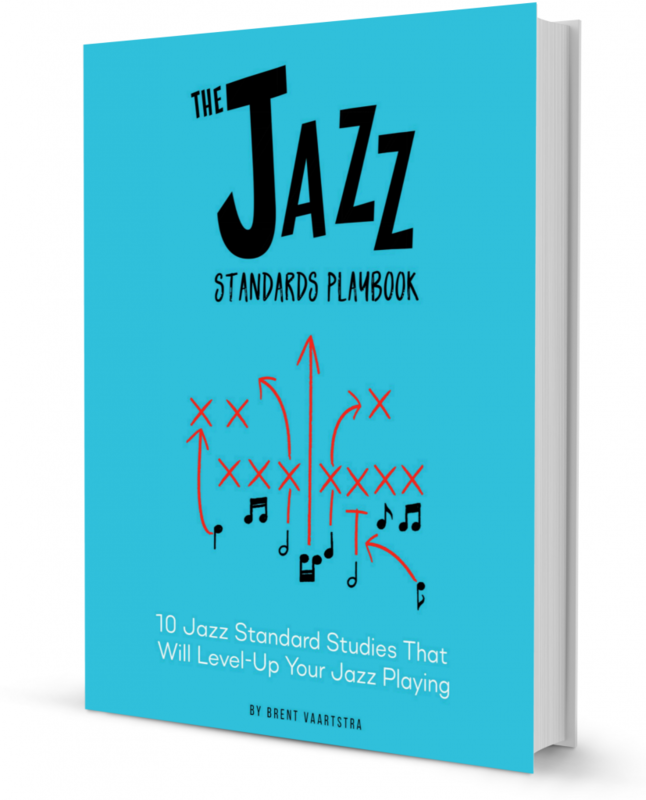 The Jazz Standards Playbook is a full-on method and resource book that has in-depth instruction, analysis, and teaching. That being said, the etudes book could be a helpful companion to this one. I'd like to use the material or companion course for my students or classroom. How can I purchase a class copy? The Jazz Standards Playbook has been transposed from its original version for C, Bb, Eb, and bass clef instruments. If you’d like to use this eBook or companion course as a teaching resource for your students, contact us about purchasing for a larger group! You’re making a great decision!